239: Freestyle Friday | Come to Thailand with Us! Discover Build Your Network 239: Freestyle Friday | Come to Thailand with Us! 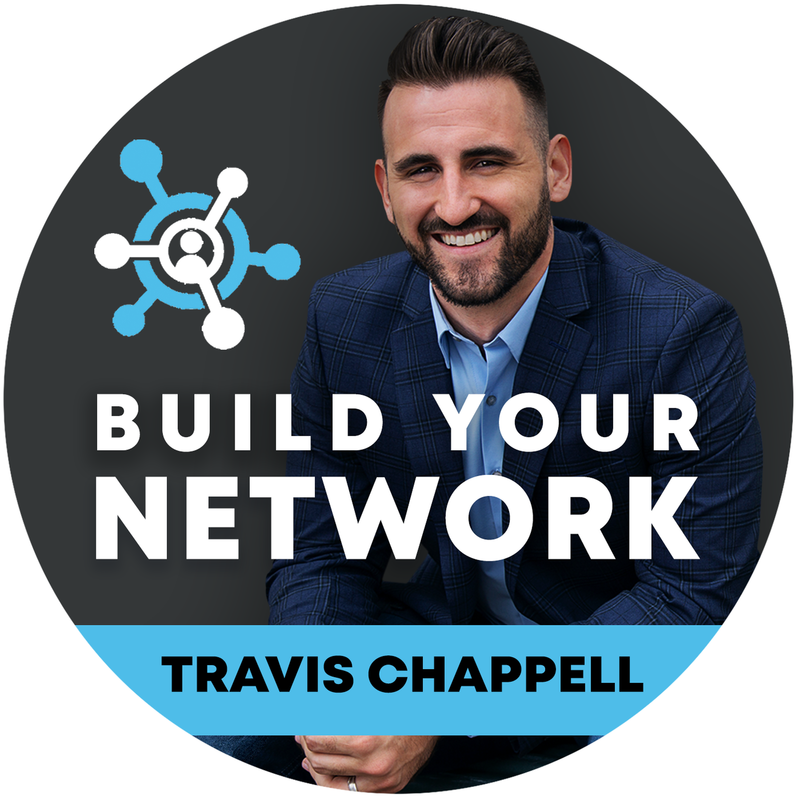 Travis Chappell chats gives his book review of Give and Take by Adam Grant, one of the top three networking books of all time.